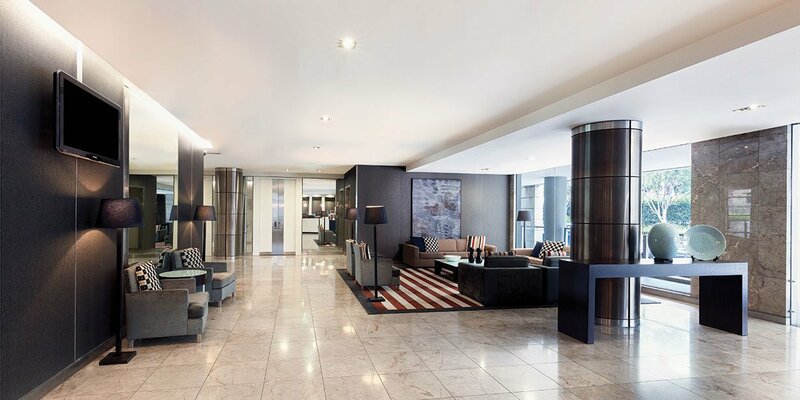 Located on King Street Wharf, Adina Apartment Hotel Sydney Darling Harbour offers an unbeatable harbourside experience just footsteps from world-class attractions including Madame Tussauds Sydney, Sea Life Sydney Aquarium, Star Casino and Barangaroo. 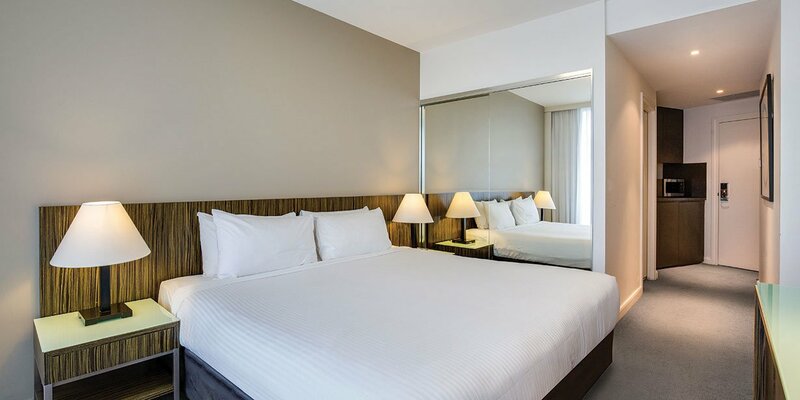 The best bits of the CBD are within easy reach as well, including big name department stores, designer boutiques and - for those travelling on business - numerous corporate headquarters. 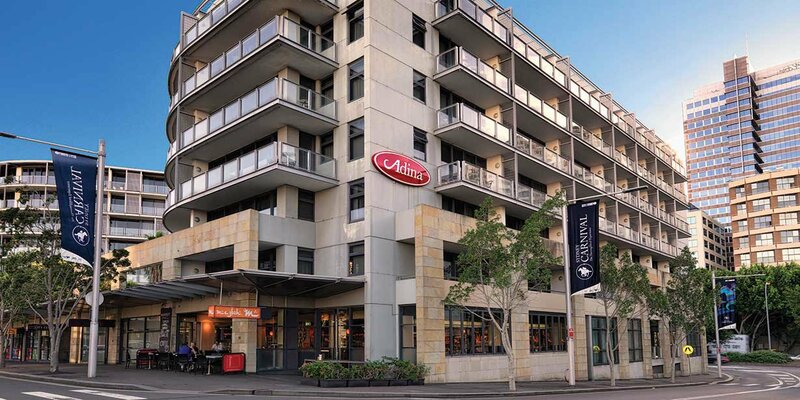 Many of Sydney’s best cultural venues are also nearby, including the Lyric Theatre, Powerhouse Museum and Roslyn Packer Theatre. 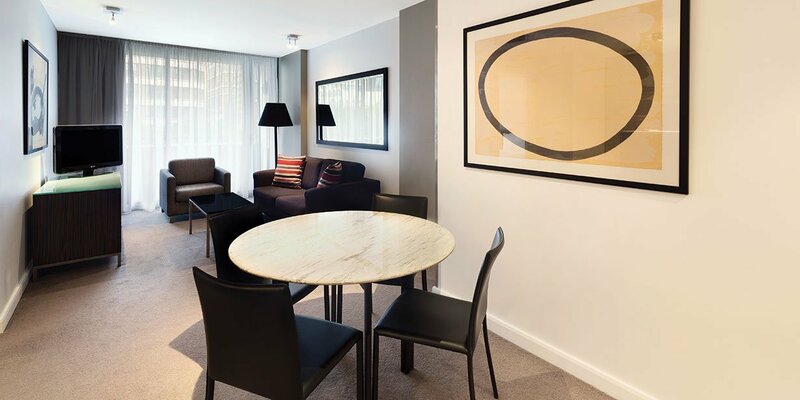 The serviced apartment style hotel offers 114 well-appointed spacious apartments with cooking facilities, interconnecting apartments and studio rooms. 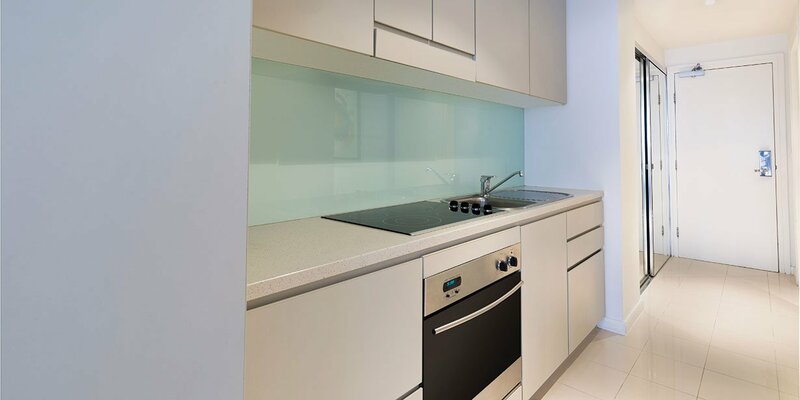 Studio rooms feature handy kitchenettes and one and two bedroom apartments feature full kitchens, laundries and separate living and dining areas. 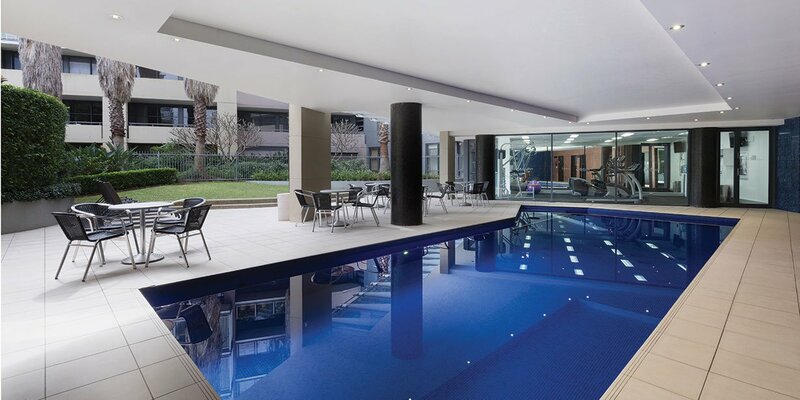 Some apartments also have balconies with outdoor settings, providing the perfect spot to relax, soak in the sunset or enjoy the regular fireworks displays. 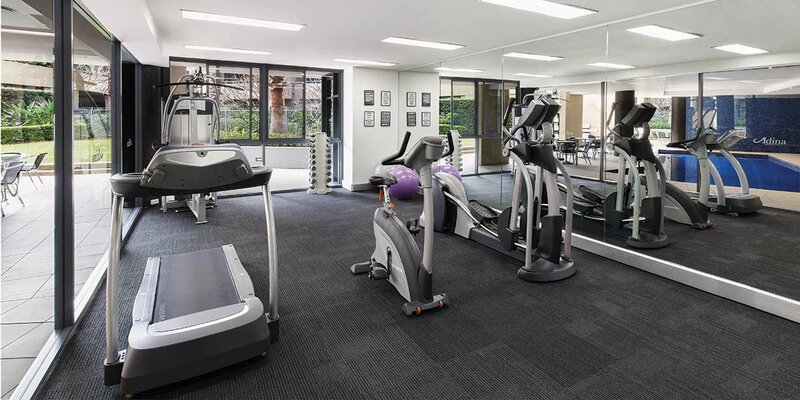 The spacious apartment hotel also features a sauna, outdoor pool and fully-equipped fitness centre for your enjoyment. 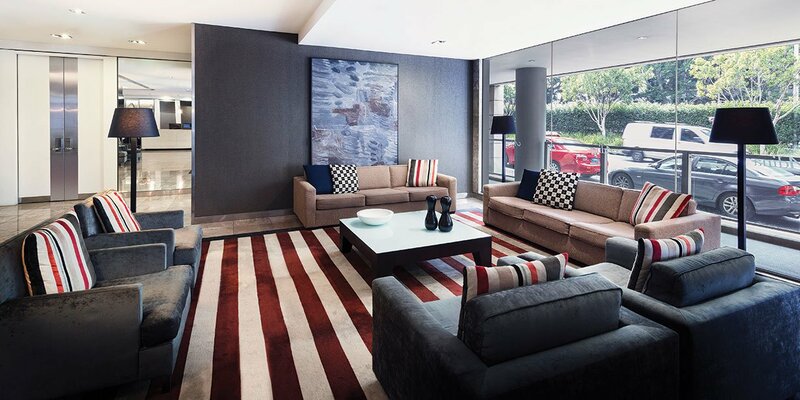 Free WiFi and on-site parking are also available, making your stay completely hassle-free. 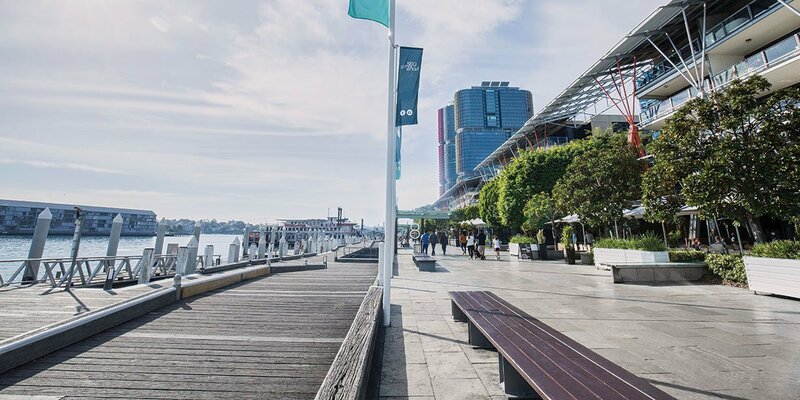 Sydney’s Darling Harbour is one of Australia’s truly great locations, offering spectacular water views, an exciting range of experiences and iconic sights. 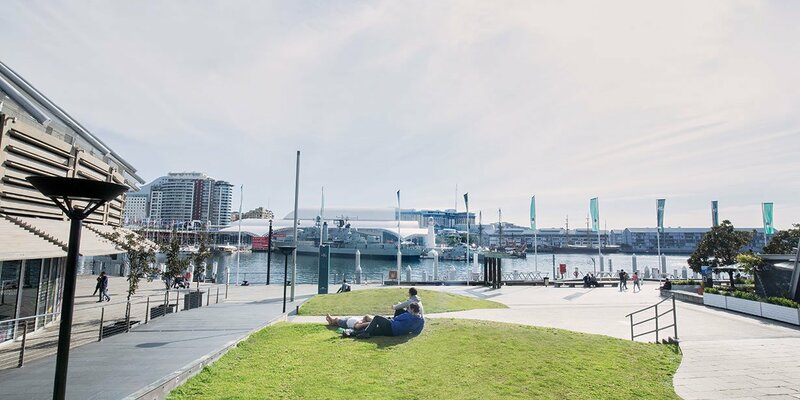 The action-packed precinct is home to major entertainment venues, famous night spots such as Slip Inn and Cargo Bar, and a myriad of harbourside restaurants and cafes. 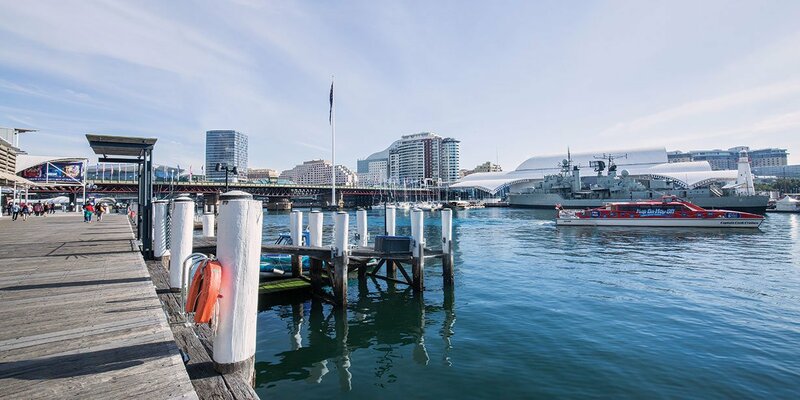 The Sydney Fish Market is an easy walk away, perfect if you feel like cooking some fresh seafood in your apartment or taking a class with one of Sydney’s top chefs. 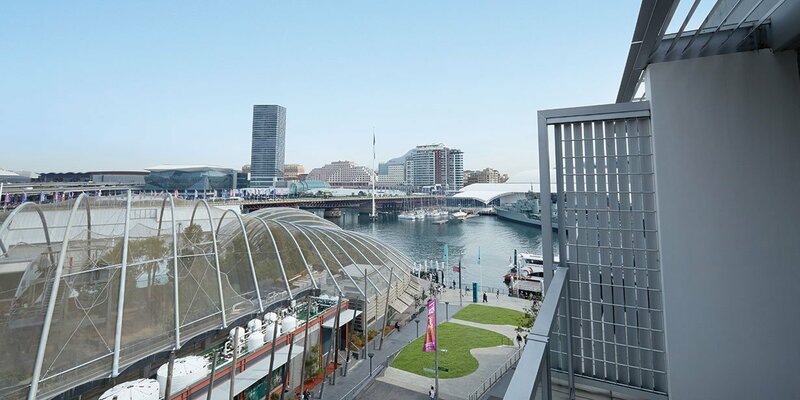 The hotel is just moments from the water’s edge, with Darling Harbour’s world-class attractions right on the doorstep, perfect for business professionals, couples and families alike. 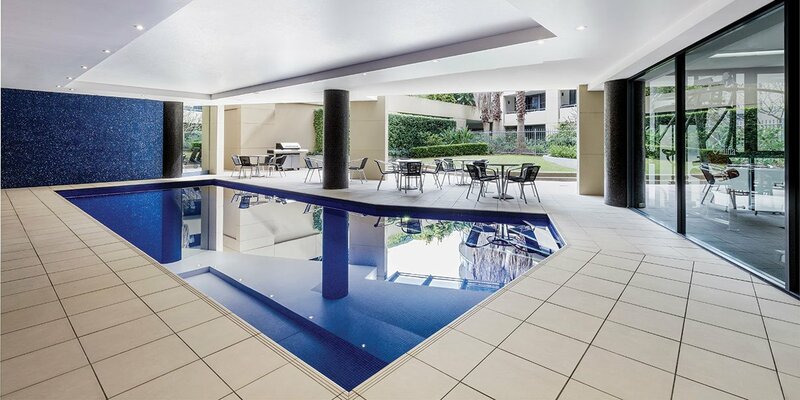 Situated minutes from major train stations including Wynyard Station and Town Hall Station. Our four conference rooms have a maximum capacity of 120 people, in a theatre style setting, and can be divided into four smaller rooms. 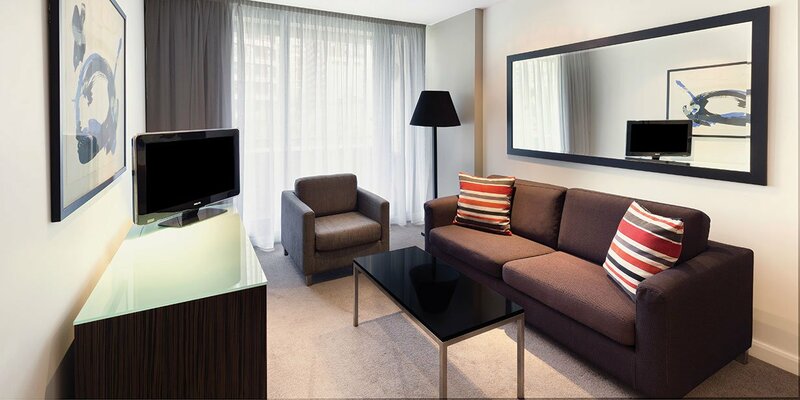 Three of the four rooms feature natural light and all have blockout curtains for presentations.